This is my second 1911, just picked it up yesterday off the private sales forum. Colt XSE in stainless finish. My first 1911, which I bought earlier this year, is a Colt blued basic GI model. I wanted a 1911 with some of the more modern features and the XSE seemed like a perfect match, but of course Colt discontinued them. I was checking the private sales forum yesterday while eating breakfast at an upscale eatery (Del Taco) to see if any of my listed items sold (anyone need a HK VP40 LE? wink wink nudge nudge!) and happened to see this up for sale. The ad stated it had 50 rounds through it and having bought from the seller Dolomite before I had no reason to doubt it so I jumped on it. Went to Discount Firearms today to shoot and clean it; shot 50 rounds aluminum case ball, 50 rounds of brass case ball, and 18 rounds of Speer Gold Dot JHPs; gun functions 100%. Picked up a Remington R-1 on sale at Sportsman’s for $499 on-sale instead of $599 regular price.Had some feeding issues with the first box of Ammo but polished the feeding ramp with a Dremel soft cloth pad and polishing cream very slightly and now it works flawless.Ran it out below Cold Creek for a test fire. Sold all of my full sized .45's a couple of years to shoot just this one! I love it. 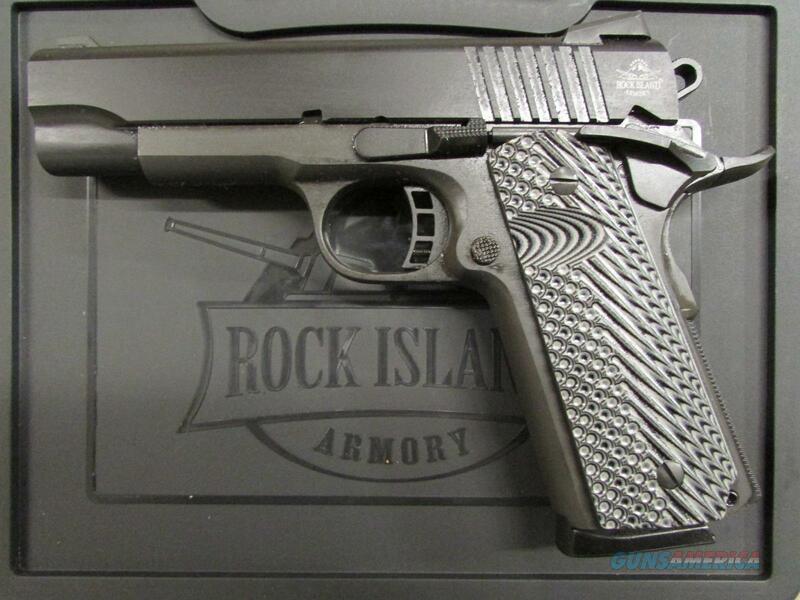 RIA 1911 Commander Special Edition. Wilson Combat CQB, Guncrafter No Name, Nighthawk GRP, Ed Brown Special Forces III and Les Baer Custom Carry Comanche. I recently picked up a DW Vigil Commander, which is my EDC, I believe they are the best value in 1911s that you will find. I have owned a couple of Guardians, a Specialist, a Valor and now the Vigil. Sweet shooter! I'll play. These are just a few.